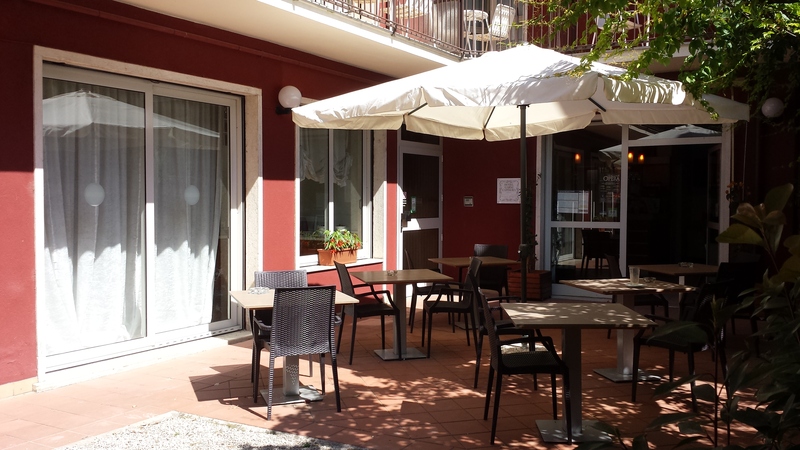 The Hotel Garni Capinera is a two star hotel located 200 meters from the lake and the historic center of Garda. The structure during the spring and summer is surrounded by greenery. In the morning the breakfast is rich and tasty with the possibility to perform it even in our sunroom. 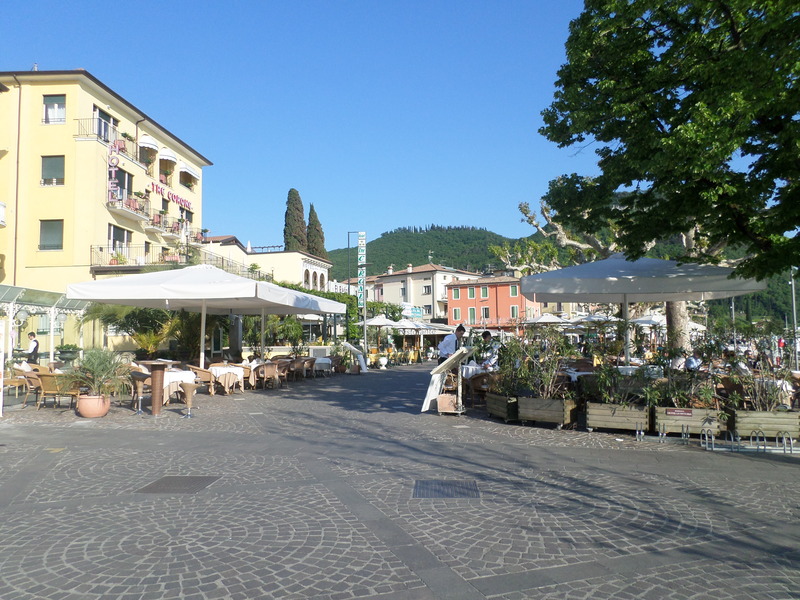 A beautiful sun terrace waiting for you to enchant you with His wonderful views of hills / lake. The reception-lobby-bar is open daily from 8:00 to 20:00. Let’s enjoy your drink in the beautiful sunroom. Free wi-fi in the Hall. 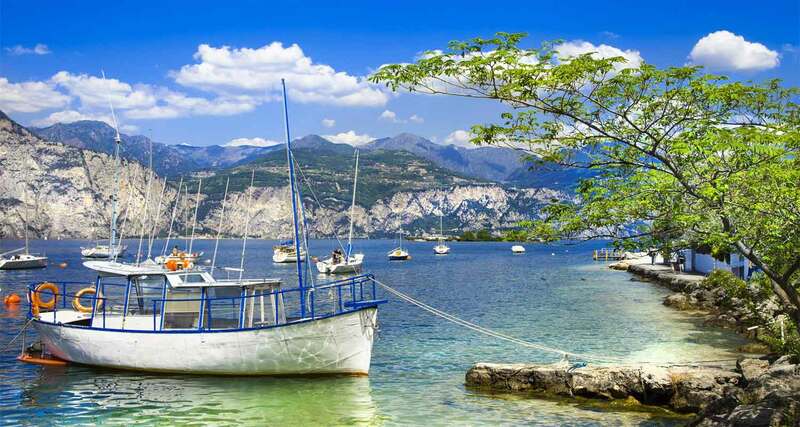 During your journey in the lovely Garda will be make the excursion through the Garda’s island, and take sun in the lovely private beach of Punta San Vigilio or in otherwise go sailing, our staff will be on hand to show you the best route for you. All double and twin rooms have a balcony that overlooks on the Veranda on the ground floor. Every rooms have private bathroom with wc, shower, hairdryer, safe, courtesy basic, satellite TV flat screen TV 22 “, telephone… Read more! 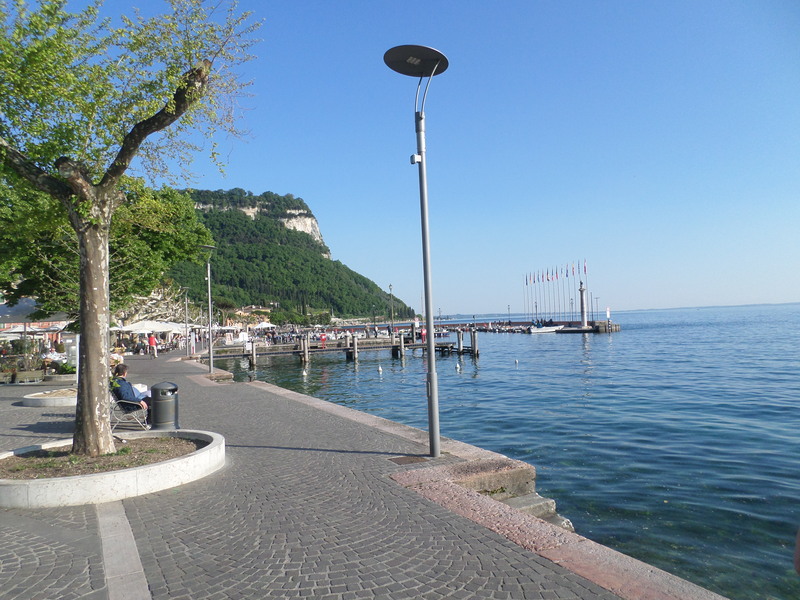 The municipal area of Garda is not very extensive, but has a considerable wealth of landscapes, historical memories, and artistic heritage: from the Mediterranean forests to the olive groves, from the azure waters of the Gulf to the charm of Punta San Vigilio… Read more! Hotel Capinera invites you to always consult the offer page where you can find discounts and special promotions that will make you save money without sacrificing services, the quality of service. What are you waiting? Find the offer that’s right for you… Read more!